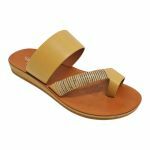 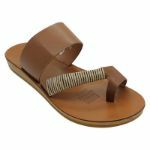 Why wear a plastic flip flop when you could slip your feet into these beautiful leather versions instead? 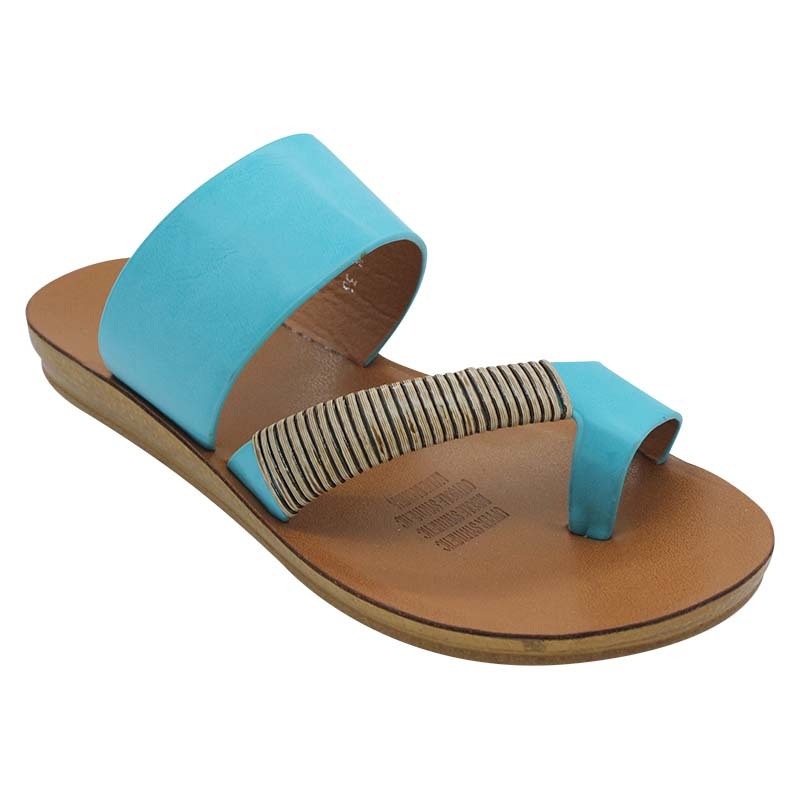 Give your flips the flop and have a style upgrade with Bri. 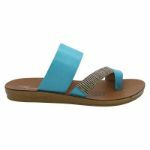 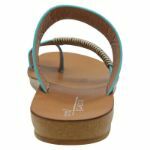 Available in a wide range of colours (from vibrant aqua to classic black) these versatile slide-on sandals are designed for both comfort and style. Slipping them on will feel like a treat for your feet!